I have been getting my R&B fix lately with The Weeknd's new "Echoes of Silence" mixtape. It is his third mixtape. This type of thing reminds me of Drake's "So Far Gone", where a mixtape manages to murk on the other albums being released under big record labels with enormous amounts of marketing. This time he impressed me with an impressive cover of Michael Jackson's "Dirty Diana". 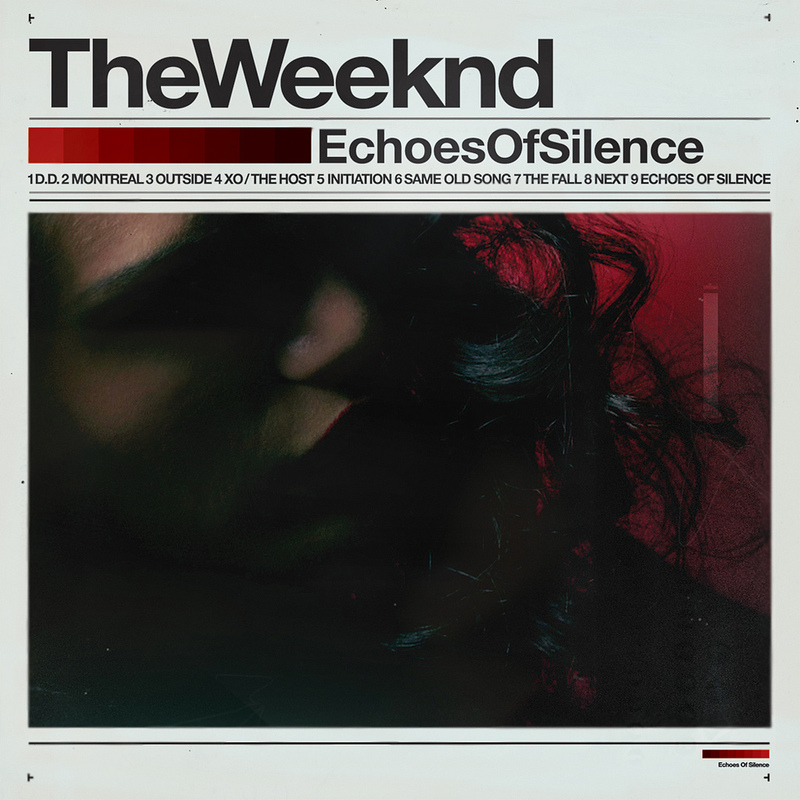 I haven't listened to it quite enough to give you guys a break down of it all, but it has been a good listen so far. Just a Taste: Las Palapas "Toonie Tuesday"
Now this is the first time I have ever tried a Toonie Tuesday other than Kentucky Fried Chicken or Rainbow Cinemas. Here you had three choices of tacos that you could get for $2, without a side. We ordered the Carne Asada Taco which was very tasty, leaving your mouth with a savoury flavour. The other taco we had was the Caribbean Chicken Taco, I would avoid it if you do not like raisins. But this taco had a very refreshing taste because of it's mango slaw. Then we ordered a tossed salad with the chili lime dressing, which tasted fresh and, in one word I described it as "Mexican". I also ordered the sweet fries (sweet potato/yam) which was delicious with it's honey mustard like dip. They weren't very crispy this time, but generally are. If you ever need a fun place to eat some Mexican food, I would highly recommend Las Palapas in Nutana. They also have a grocery and souvenir store on Broadway Avenue. A lot of people have been disappointed that they are not able to participate in their regular winter activities this year. I have felt this way also not being able to go snowboarding or sledding. This is a reason why I have taken up skating again. The Delta Bessborough has been keeping up with their flooding and ice maintenance this year. There, you do not have to worry about hockey players or interrupting games but can relax and enjoy skating around. The lodge has open hours where you can rent skates, warm up, drink from a water fountain and use the washroom. Also many outdoor rinks have been in the works. Regardless of the amount of snow we have gotten this year, the city has been trying to keep the citizens happy. My cousin (Kristin Savage) recently won enRoute magazine's Flash 2011 Photo Contest. Her capture of a reflection of the Calgary Tower was featured in their December issue. The prize was a trip for two anywhere that Air Canada flies (within North America). Kristin is a magnetic personality who likes people and loves travel. Whenever she can break away from her work or studies, she tries to take advantage and explore the world one adventure at a time. These expeditions are documented to perfection through the unique expressions, vibrant colours, and innovative angles that are captured in her photographs. For more of Kristin's photos you can check out her blog! Reggie's has been around ever since the Co-op Marketplace in Erindale has been open. It was our favourite place to go for lunch throughout high school and still when I am at work. The original owners are not the same as they are now, but the menu still remains the same. I enjoy it because it offers homely and healthier choices compared to fast food restaurants. They sell food items such as soups, sandwiches, breakfast, bagels, muffins, cookies and ice cream. Personally my favourite things to order are the BLT on a cheese bagel and the chicken bacon ranch panini. If you ever want to go for a quick lunch or are in the neighborhood, give Reggie's a try. A couple of weeks ago I entered a Hypbeast and Stussy contest to win a tree ornament made by Stussy. 100 people had the chance to win one with the use of Facebook and Twitter. I was lucky enough to win, to be honest this might be the first thing that I have ever won. 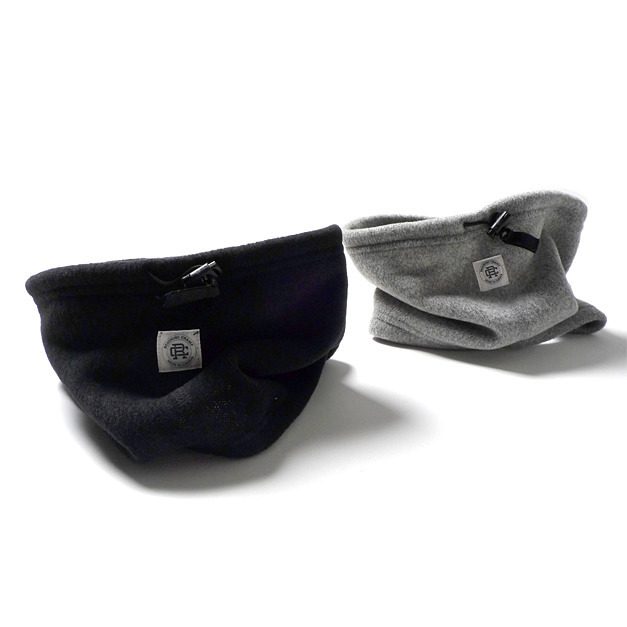 You can still purchase them on the Stussy website for $12 USD. This year an indoor skatepark is in the making. It is a collaborative project made by stakeholders of the city. In addition, each skate shop in the city has representatives on the board of directors. 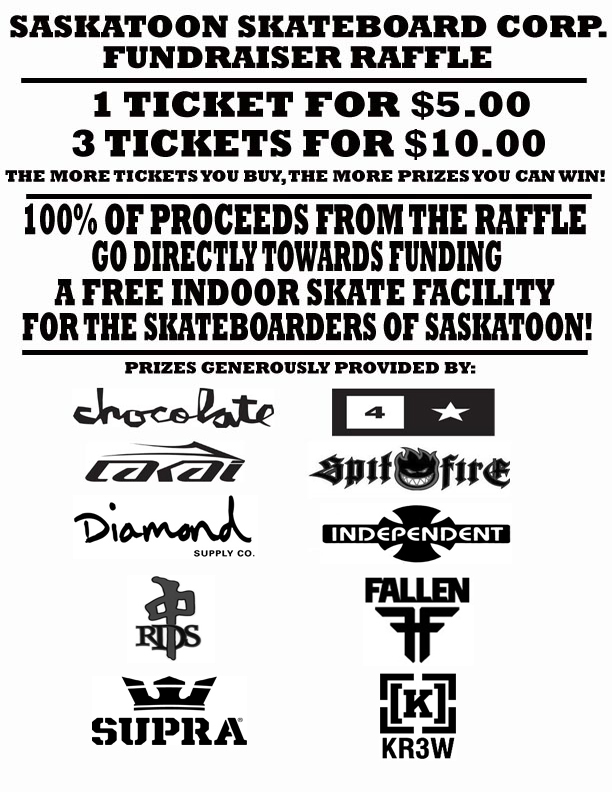 Right now it is in the stage of funding money to have tangible resources such as skateable objects and shoe racks. I believe all of the shops have raffle tickets for sale to win a draw and for the better cause to donate money to this movement. 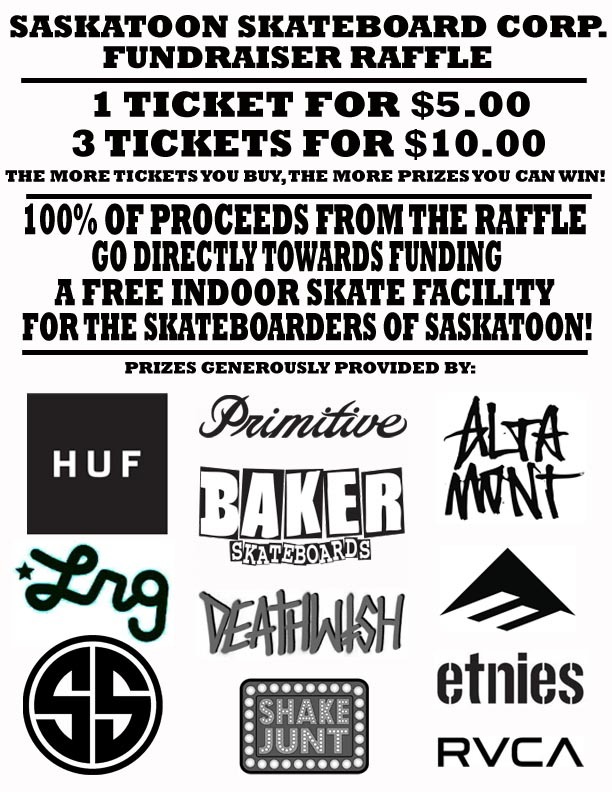 Each shop (Ninetimes, Momentum Marketplace and Undergrind) will have different giveaways, based on the product they carry or have donated. 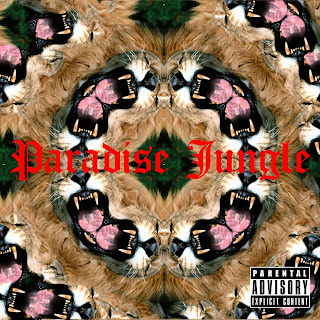 With me re-downloading music on the Mac, I finally came across Frank Ocean's "Nostalgia" mixtape which is a good listen. He is currently one of my favourite R&B artists and my favourite Odd Future member. Give it a listen if you haven't yet. This year they are hosting the party at the Army, Navy and Airforce Veteran's Club. Spencer Oakes aka Oakatron will be playing music all evening. Drinks are going to be $3 all night as well. Please bring a non-perishable food item for the Saskatoon Food Bank as well. To buy tickets, go to Momentum or Momentum Marketplace. Each ticket costs $10. They are selling quickly so if you plan on grabbing some tickets do it now. Cash only. Shout out to the successful man with the M Series. This week I went out for lunch with my dad to Hao's Garden. I haven't been to this restaurant since it was at its old location on 8th St. where the Asian Garden now resides. It is now on Broadway by the Shopper's and Cheesetoast Restaurant. I believe owners have changed from the past. The new building has not been renovated inside in a long time I assume, having mint green walls and no music. Remember how I said I was looking for the best vermicelli in the city? I possibly have found one of the worst. It wasn't because the meal was terrible but instead because the whole experience itself was. I ordered a satay beef vermicelli bowl and an order of chicken salad rolls. The salad rolls were alright, but it came with a very runny, tasteless sauce that did not remind me of neither peanut sauce nor hoisin sauce. The vermicelli was presented nicely but the fish sauce wasn't right. It wasn't clear and I wasn't able to taste it. The restaurant also did not use a Sriracha sauce but instead a Loblaw's garlic chili paste bottle that didn't squirt properly. To me, Sriracha perfectly compliments any vermicelli dish. The thing that really burned me about this restaurant was the service. An awkward man seats you and asks for your menu decision. But after, he never says a word to you. When he comes re-fill your water and you say thank you, he never replied. I witnessed him doing this to three other sets of customers as well. Finally when I was at the till to pay it was another awkward situation where he never said a word. So I will reply with my experience by never returning. I have never spoken poorly about a restaurant publicly. I am not condoning you from trying this place, but I wouldn't recommend it. 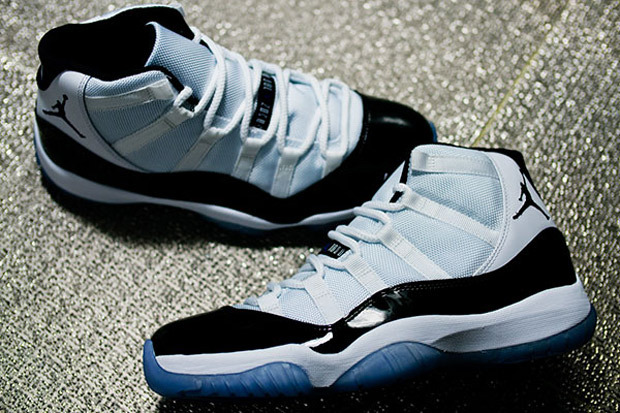 Here's a preview of what we can expect to see this January. 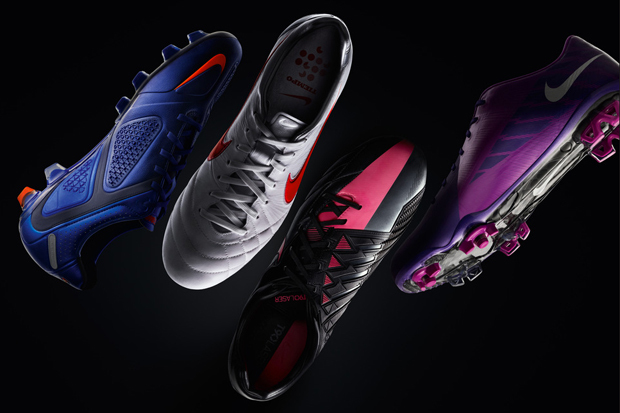 From left to right: Nike CTR360 II, Nike Legend Elite IV, Total 90 Laser IV and the Mercurial Vapor Superfly VII. Pretty neat colourways in each. You might be able to find them at Soccer Locker. But if not, the Internet is your best bet. My indoor soccer team plans on hosting a beer night for team fees and a way to get the holidays started. A lot of us are just ending finals so it gives us a reason for everyone to get together and celebrate. Beer nights are always fun, there are generally a lot of people to mingle with and cheap drinks! Like usual, you will need to pay one of the team members at the beer night to receive a wristband and a cup/glass before you can partake in the beverage consumption. We need to know how many kegs we are going to purchase by the 19th of December. The team will need to know how many people will be attending in advance, so we have set a Facebook event up to do so. This is my invitation to every reader. Even if we don't know each other, come out and introduce yourself. Winter is here, whether the snow fall isn't or not. With each day passing, my finals will soon be completed. This will bring me to the holidays. I have been getting prepared to. Not only have I began Christmas shopping but I have my snowboard ready as well as new skates and hockey stick. I managed to find some unused skates off of Kijiji and gave them a whirl just the other evening. I haven't been in a pair of skates for about five years so I felt that it was about time. Dallas and I went to hit a puck around at Brunskill School's outdoor rink. It's the best outdoor rink that I have been to in a while, but is also quite busy. Going through Saskatoon Tweets though, I found out that Brevoort Park just had their rink flooded and it looks great. With all of these fun things we can do in the Winter, it makes me look forward to writing each final. This video was really touching for me. Ronaldo was my idol growing up. I really looked up to him as a striker and a young player. He was the reason why I have been wearing number 9 for the past 11 years or so of my life. This being said, I have high hopes for Brazil in 2014 World Cup. We finally got our official Facebook page and Twitter account. Both social medias will be shared by the people here at hello saskatoon. This way everyone will be able to see when we put up new posts, as well as seeing the activity we partake in online. We appreciate the love we have gotten in the first day, and would like for it to keep coming! If you could, invite a couple of friends to the Facebook page or Tweet about our new Twitter account. We have much more to share with the city. If you have any opinions or comments, you can leave a message below or send us an e-mail. Beginning on December 10, 2011, another sale will be hosted. This time it will be at the old Red Apple store, which was on 20th St. and Idywyld. It will be held from Saturday at 10:00 am until Saturday, December 31 at 6:00 pm. This will be a good place to find gifts for others and you can even treat yourself to a good sale! The Christmas Season is upon us, so we are having a very large SALE! 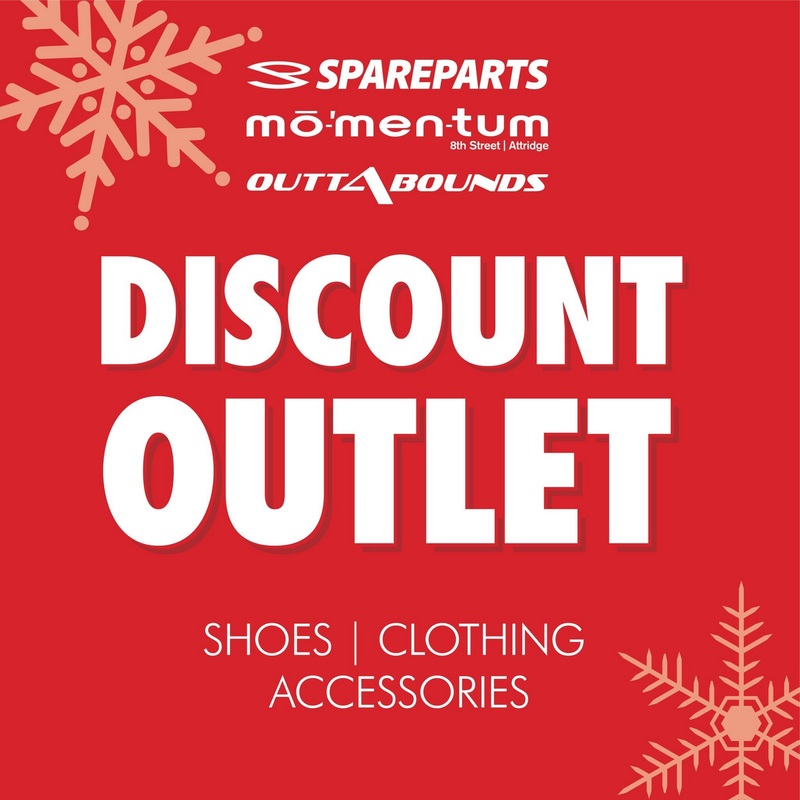 Spareparts, Momentum and Outtabounds stores are opening a Discount Outlet Store on Saturday December 10th for the month of December. We're located on the corner of 20th and Idylwyld, across from the Midtown Plaza. Thousand of DC SHOES in all sizes - mens, ladies, youth and toddler will be available. Huge selection of purses and packs from Volcom, Burton, Dakine and Element. 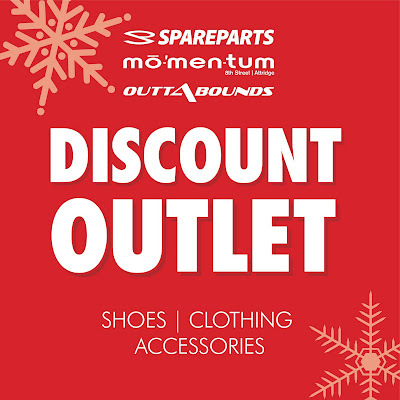 Large selection of footwear, clothing and accessories from all of the hottest brands. & Many more of your favourite brands. FOOTWEAR | CLOTHING | ACCESSORIES. Massive Inventory Blowout! Free parking behind the store as well as street and pay parking in close proximity. I have been a huge fan of Nike SB since the first Paul Rodriguez model. I remember getting a pro model Girl deck for Christmas and being hyped on the Yeah Right! video. Nike managed to impress me again with another creative commercial. The introduction of the Lunarlon to SB's latest models seems like a great idea. It just might be better than the current use of the Zoom Air bag. They feel like a runner, but look like a skate shoe. 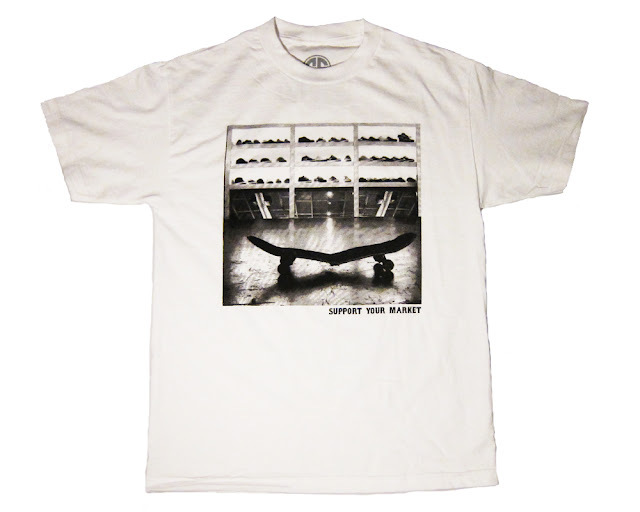 Why can't skateboarding shoes be technological and stylish (this right here proves that I am not a core skater)? Nike Skateboarding - Paul Rodriguez Flip Book from Nike Skateboarding on Vimeo. Also if anyone has a size 9.5 foot, I have some dead stock P-Rod II "Eastern's" around the house. Facebook and YouTube are notorious for being renovated. But ever since I have used Twitter, I don't remember the web version being re-designed. I personally am not happy with the new YouTube but I am looking forward to trying this version of Twitter. That being said, I would advise you to use Twitter. You can stay in touch with friends, meet new people and get in touch with potential employers. The Internet is flooded with people and businesses. This makes it easy to network and become personal with people you would have never met otherwise. I for one have had the chance to meet some great people online. If you are in the same position as I am, I would assume that you are having difficulties finding gifts for friends and family. Even though people don't want to leave shopping until the last minute, it still happens. That's why I thought maybe I could help you out in some way or another. I have gotten some pretty neat gifts over the past few years. My parents bought me a pair last year and I found a kiosk in the Centre Mall with a great selection. It is located just outside of People's Jewellers. 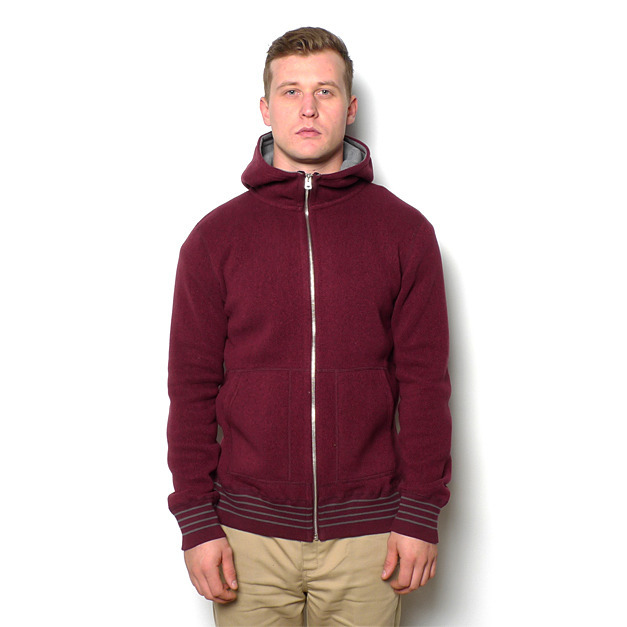 There are sizes for children, women and men in a selection of colours. The beading designs are quite nice and the quality seems to be on point. I never thought it was something I really wanted but I have worn them for the past year now. It's a great thing to have at home, I am wearing them at the moment even. My parents were always difficult to buy gifts for as a child. I figured they were tired of receiving my homemade presents, and with a job I could afford to step it up. I decided to buy them a gift as a pair. I used to think to myself: "If I was a parent, what kind of gift would I appreciate?" My siblings and myself would purchase them a gift certificate for a restaurant. It's not the fact that they are getting a free meal, but they are given the opportunity to spend time alone in peace and can for once enjoy each others company over a meal and drink. These can be found almost at any department store, I would recommend going to places like Mark's Work Warehouse or Costco (if you have a membership). These were the gifts that I always disliked as a child. But as I aged, I finally realized how useful and nice they are to have. Whether you are out skating, sledding or building a fort, wool socks and long johns will assist you in staying warm and dry. It's that motherly gift, so it makes a good gift for your child, son-in law, grandson, etc. Coffee, tea and hot beverages in general are very popular when we reach those -40 days or when you are working hard at work or school. You are able to buy coffee beans and tea leaves at a variety of places and often in bulk. But it would be a cool idea to buy them locally. A lot of product at this moment are fair trade and free trade, with social responsibility trending more and more. Coffee beans and tea leaves can be found at places like Mystic Java, Broadway Roastery and The Better Good. These locations all have different options and unique choices. Melt hearts with this gift idea. I hope by reading these gift ideas it has helped you come up with new ideas. If you have any recommendations, share with me by leaving a comment below. If I can come up with some more purchases within Saskatoon, I will write another post to continue my work here. 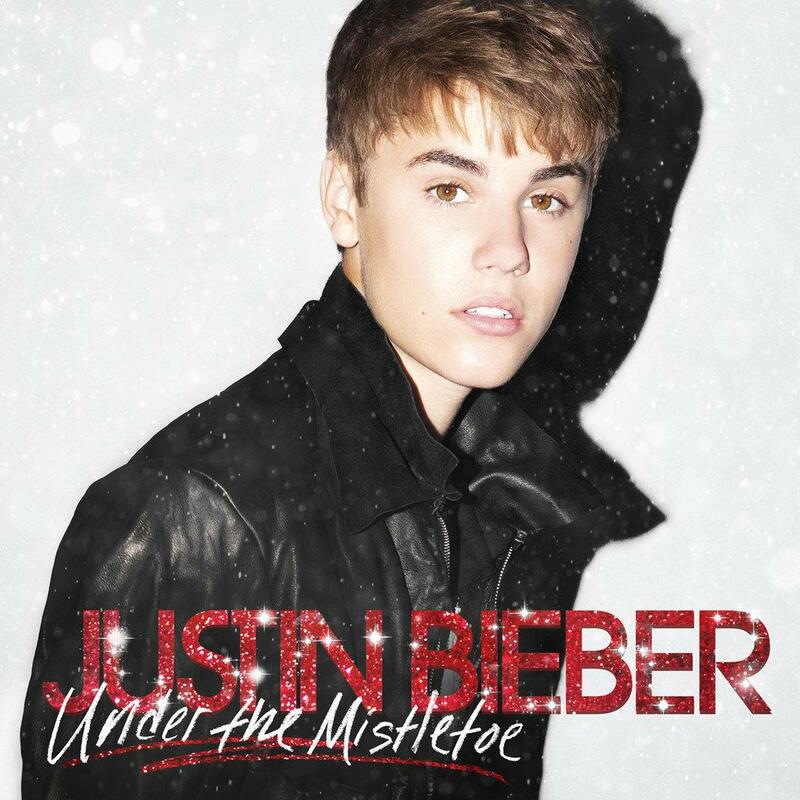 I have just began listening to Christmas music and haven't made it to Michael Buble yet because I am still enjoying the Justin Bieber album. It gives the traditional music a fresh new twist. My sister just purchased it this weekend to get herself and the family in the Christmas mood. The album has done that exactly, I am dreading finals and looking forward to the holidays even more. There are a couple of songs I question such as Drummer Boy but I am sure that will even grow on me. The songs are fun and catchy. People tease me for enjoying this one. I recommend you to keep your Bieber Fever a secret and listen to this album with headphones if you are embarrassed. This past Saturday was the first part of Nike SB Chronicles. The cool thing about this series is that people are able to view each other watching via webcam. This way everyone can see each other react to video parts. We didn't quite figure it out this time, but hopefully we will by the time Volume 2 releases. It was a lot of fun, all of the parts were tight. There were board slides on sketchy hand rails, crazy backside nose blunts and funny personalities. The video ends with a streamed question and answer session that can be accessed by computer or mobile phone. The shop friends and staff at Momentum Marketplace watched it at the store after hours from a laptop and television. I am personally looking forward to the volume that includes P-Rod and Eric Koston. The Wait for Asaad's "Dirty Middle Class"
Asaad has slowly been on the come-up and I'm positive dude is going to be making noise as soon as his compilation tape, "Dirty Middle Class", drops (Dec. 25th). Here are some teasers until the final project is released. 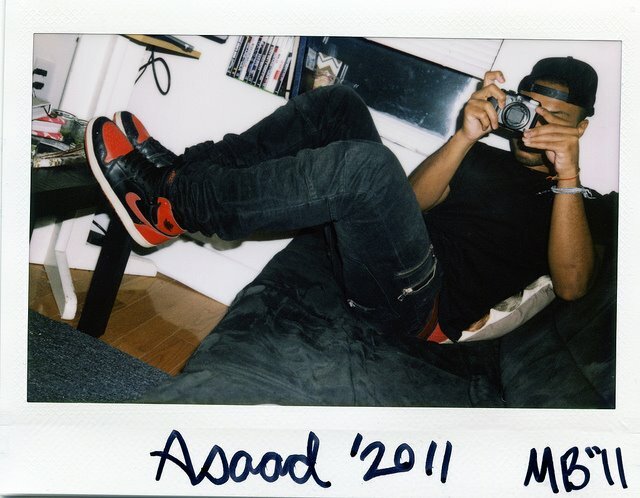 Asaad is a Philidalphia-based rapper with a fondness for: Balmain, Lanvin, Malin+Goetz, and nice production with some crude (in a good way) lyricism. Who do you think will take the title this next year? Yesterday I went to the Sasktel Soccer Centre to play some soccer. Basically you pay $4 to use the turf field for a couple of hours or you can purchase a membership. I always play soccer but there is football players there as well sometimes. One half of the field is always open. But if there is a lot of people attending, the entire field gets used. I have been going there since the beginning of high school. It's always fun to practice on your own or to scrimmage with friends and random people playing. It's nice to be able to practice game situations or fool around, this cold weather doesn't have to stop us here in Saskatoon. People of all ages attend, so don't hesitate to come. I am unsure of the schedule for the month, but since it is almost Christmas and the indoor season takes a break, I would assume that there is more drop-in sessions open. I will be playing as much as I can when I am not studying or working. If you ever are planning a kick around, let me know! 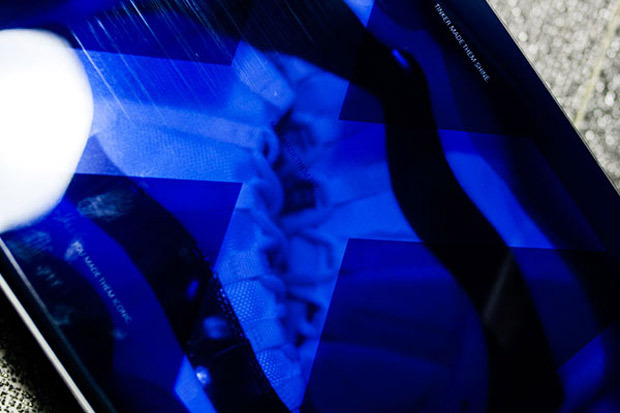 This has been driving sneaker heads wild. 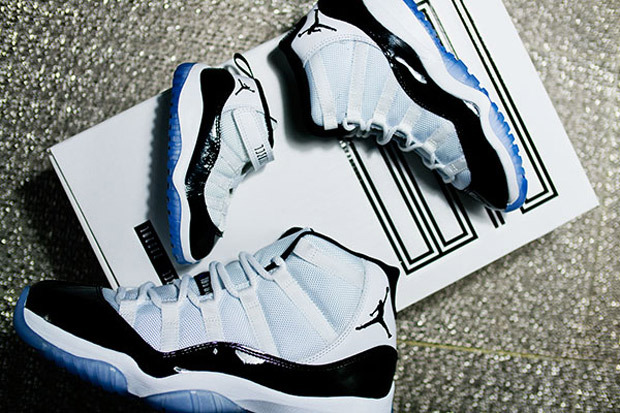 While working at Momentum, I have been asked plenty of times whether we will be receiving the Jordan XI Concord. The answer is yes. By the sounds of all of this interest and hype I would advise you to keep your ears open for the release date and cop these first thing. You can buy one to wear, one to ball and one as a dead stock pair. I did a review on Asian Garden in the past but they have recently made some new changes. The restaurant now offers an all you can eat: Korean BBQ, Hot Pot and Sushi. I haven't tried it yet because I found this out when leaving the building. I believe it costs $24.99. We just went for a quick lunch to feed our vermicelli cravings. This place is a bit more expensive to other restaurants. The pork and shrimp did not have that savoury flavour but they have the best spring rolls that I have had in a long time. They care a lot about presentation compared to most Vietnamese restaurants that I go to. I like that and that the service is top notch. 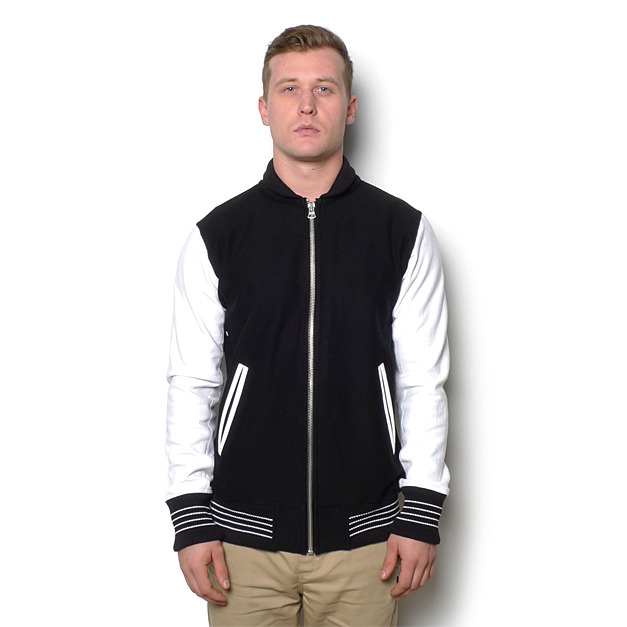 Single Second is a clothing brand based out of Saskatoon created by Derek and Trevor. This season they plan on putting out a hoodie and a few tees. I know the guys are really happy with the way everything turned out, we are too! I want to congratulate them on the work that they have done this season. 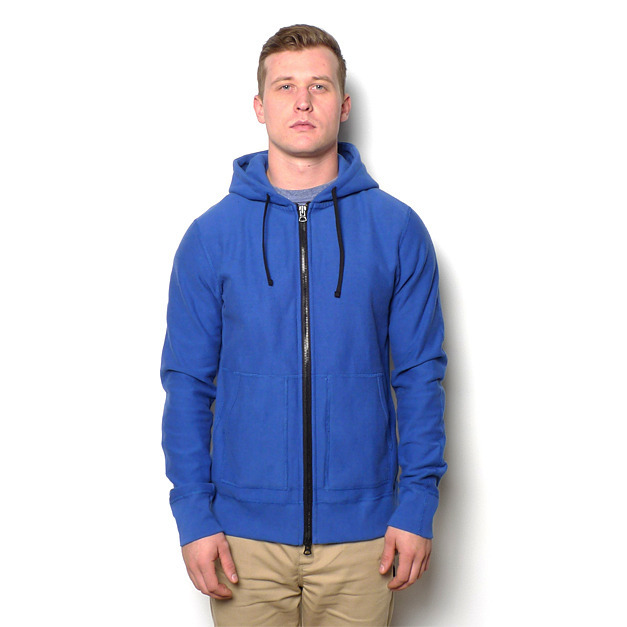 The hoodie uses Single Second's basic logo. Something I recently learned is that it does not only stand for Single Second but Saskatoon, Saskatchewan as well. 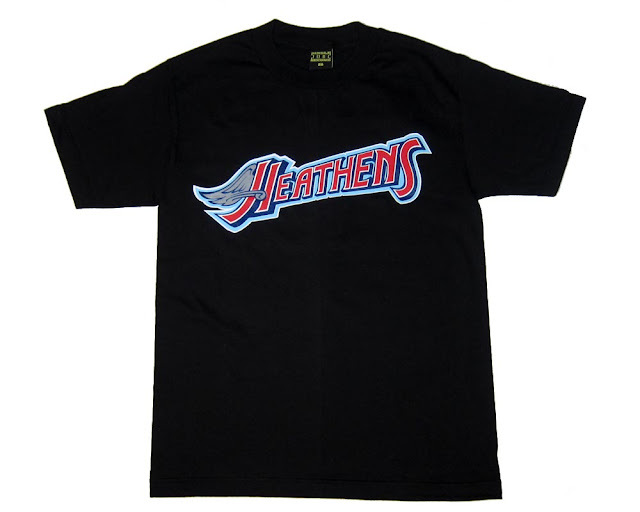 The Heathens reference has built from the guys' childhood. Their father used to call them little Heathens in their adolescent years. They both are a fan of baseball and the use of sports team logos. Attending an L.A. Angels game has made a lasting memory. 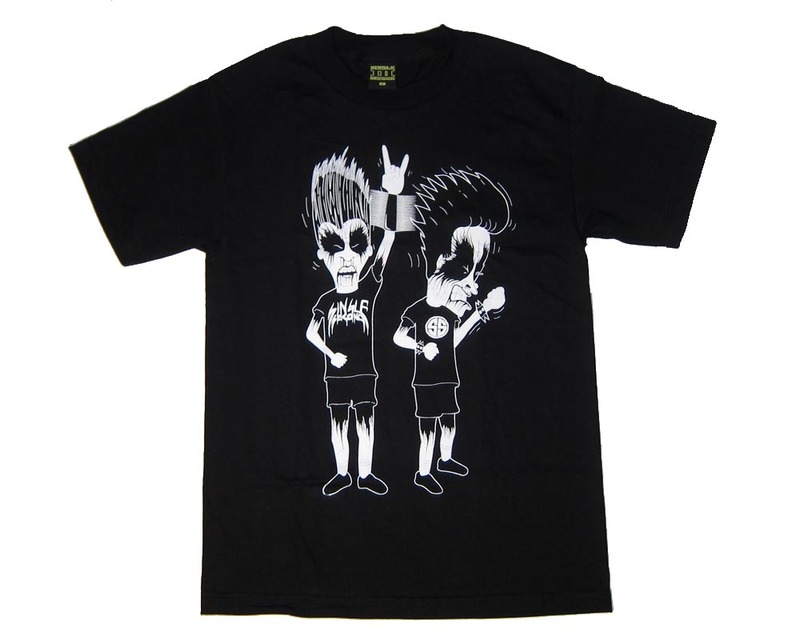 The shirt above and below are a collaboration with Momentum Marketplace. The "Support your Market" is a play on words of supporting local and the shop's name. The picture is quite recognizable if you have been inside of Momentum's Erindale location. I feel like the collaboration happened because of the respect each party has for one another. I can't say why they like Momentum but I can let you know what I think of Single Second. I for one respect their hustle, ambition, artistic abilities and the way they handle business. They are in the shop often and offer great company. Purchases can be made beginning tomorrow on their website or at Momentum Marketplace. You can reach them by Facebook or Twitter. A lot of people are unaware of CYC Design and its in-house brands. CYC produces Supreme, Alife and aNYthing just to name a few successful companies. 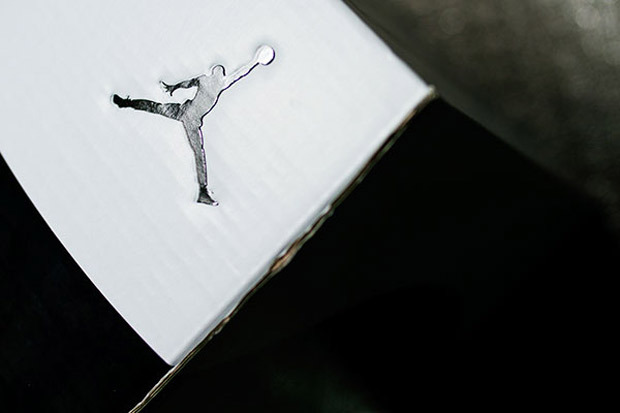 It's more affordable lifestyle brand is known as Reigning Champ. They are famous for their logoless products and athletic fitting fleece pieces. Over the past couple of years, a lot of locals have been wearing American Apparel hoodies and sweat shirts. If you were one of these people I'd recommend checking them out. 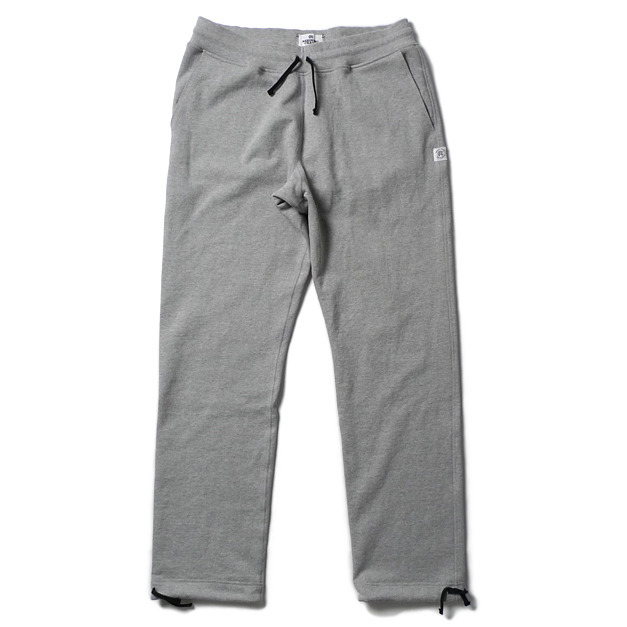 Reigning Champ is just another option offering higher quality product as well as being made in Vancouver, Canada. They distributes tees, sweaters, hoodies, pullovers and blankets for instance. This season they have made some useful pieces to get you through the winter while still keeping fashion in mind. You can check them out at Haven, Livestock or in store at Momentum.